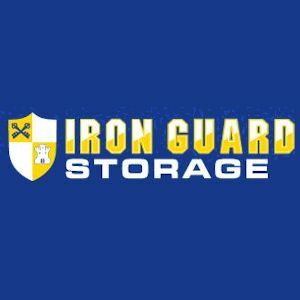 At Iron Guard Riverside Drive we pride ourselves on providing unbeatable customer. Our friendly, knowledgeable management team is available in our office 6 days a week to answer your questions and help you choose the right options for you. Conveniently located near Central Boulevard, and the Burger King on Riverside Drive. Our units range from 5’ x 5’ to 10’ x 30’, we offer a variety of indoor, air conditioned - perfect for temperature-sensitive items like electronics and collectibles - as well as traditional, outdoor units with drive-up access for easy loading and unloading. Need to store your vehicle? We offer several parking options, including covered, uncovered, and fully enclosed parking spaces. For your convenience, we also sell a full range of moving and packing materials in our office.